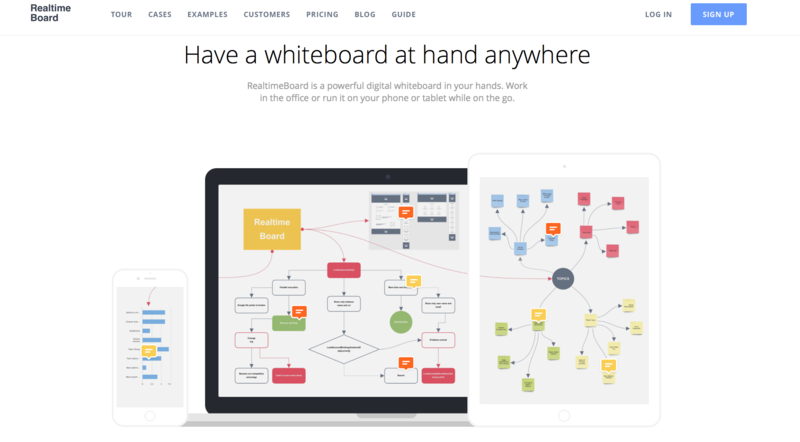 An online whiteboard. A simple visual collaboration platform for agile teams. You can make a calendar, chart, story map and much more.